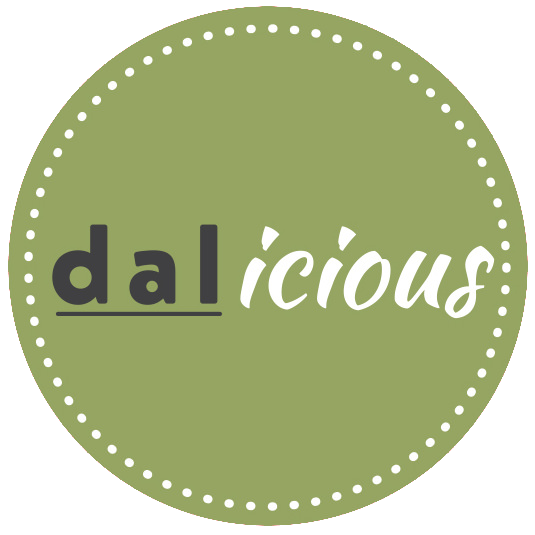 House-made delicacies designed to tantalise your taste buds, dal creates quality finger-food from the finest and freshest local ingredients. Chef’s assortment may include, spinach & harissa roulade, beetroot onion & goats cheese tartlet, asian chicken balls, smoked salmon dill & caper crepe to name a few. Choose from Moroccan veg pattie, arancini with mozzarella, pork and ginger parcel, lemon & dill fish cake to name a few. Indulge your sweet tooth with an assortment of slices, cakes, biscuits and truffles in bite-sized pieces. Savour fruit or cheese platters, offering a selection of fresh seasonal fruit or gourmet Australian cheeses with nuts and crackers. Morning/afternoon tea and lunch from $7.30 per person (min 12 people). Individual breakfast or lunch boxes from $9.90 per person. Vegetarian and gluten free options are available. Drinks are available on request. Pick-up (Mon-Fri, Sat by appointment only) or delivery (Mon-Fri) available. Free delivery service across the Geelong CBD, 3220. Cancellations received with less than 24hrs notice may incur a fee equal to 50% of the catering cost.